BioWare has been rather quiet on the subject of Anthem in the last few months as they work toward release, however, they’re breaking that silence tomorrow with a new livestream. The stream will focus on the changes made to the game since we last saw it, with an all-new look at the hub town Fort Tarsis and the revamped Lost Arcanist mission. Lead Producer Mike Gamble will be hosting the stream, which kicks off tomorrow at 1:00pm PST/ 4:00pm EST. Team up with @GambleMike on November 29th at 1PM PT / 4PM ET to learn more about Ft. Tarsis and the revamped Lost Arcanist level. You’ll be able to watch the stream on Twitch or catch the highlights on Twitter. The Anthem social media team is pretty good at putting stream information on the various Anthem accounts, so if you’re stuck at work during the stream and can’t tune in, you can at least keep an eye on the Anthem feeds that way. 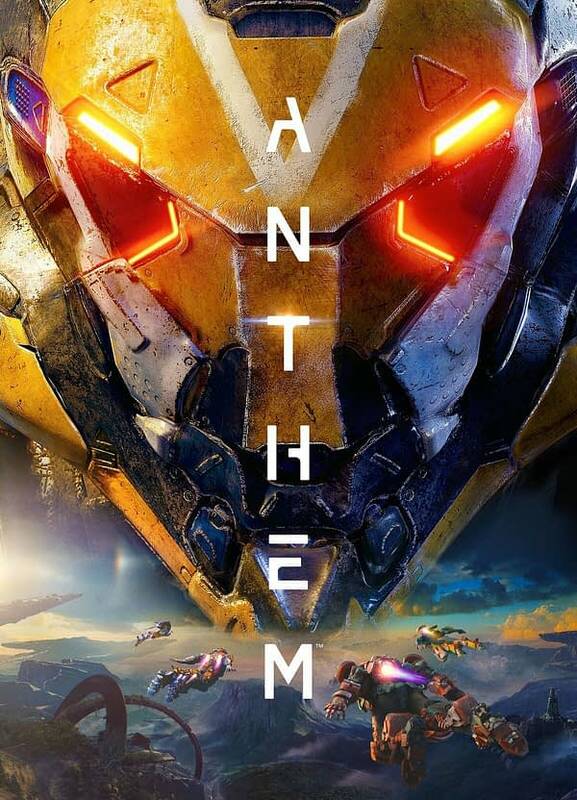 The last we saw of Anthem was during Paris Games Week which showed us some of the storm and interceptor gameplay. And while some fans might be unhappy Bioware is ditching their romance options with this one, at least all the DLC will be free?